Worldwide leader in providing innovative solutions for the college student life market. 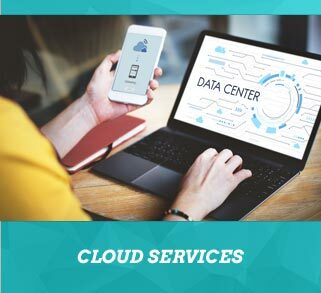 We offer products for web-based room assignments, housing operations, parking/vehicle registration, conference management, visitor tracking, and more. All of Adirondack Solutions’ products are designed and tested by student affairs professionals, for student affairs professionals. Our staff has worked in the industry and truly understands the needs of the market. Couple that with the best customer service in the industry, and you have a combination that can’t lose. Comprehensive housing and residential life management software. The Housing Director is Adirondack Solutions’ flagship product. 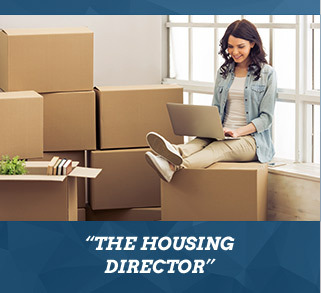 Designed by and for housing professionals, The Housing Director is the best solution for the management of your residential operations. Software to manage your conference program and meetings calendar. Manage your attendee and client data and helps with planning ahead for upcoming events. Create multi-day conferences or one-day meetings. Manage billing, dining, AV and keys and parking tags. Manage all aspects of your parking operations in one software application. 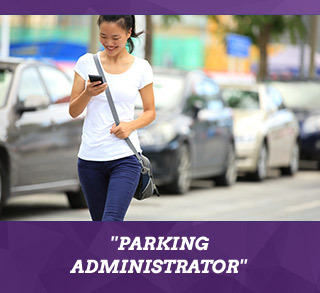 Parking Administrator is a fully web-based system that manages everything from online permit registration to citations, violations, billing, and appeals. This customizable and easy-to-use software is intended to satisfy the needs of a wide variety of markets. Simple, yet powerful system interfacing. 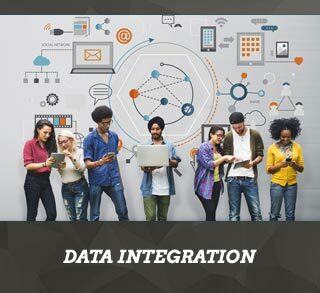 Integrate with as many campus systems as needed. Synchronize student, billing, and assignment data with your campus information system. Interface with other systems such as access/security management, meal/dining management, and more. Hosted Services enable you to place the maintenance and upkeep of all Adirondack Solutions products under the management of experienced specialists. Ttake advantage of our software without the worry of support, upgrades, or uptime. Your software solution for conduct case management. Manage your cases from occurrence to conclusion. Conduct Coordinator features a simple work flow with powerful features. 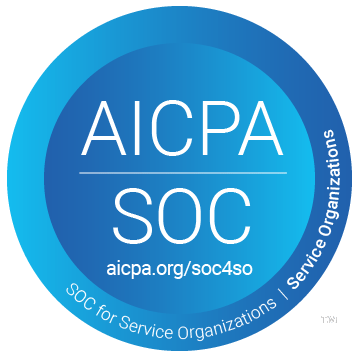 Save time, money, and storage space, while you easily manage all aspects of your Code of Conduct violations.